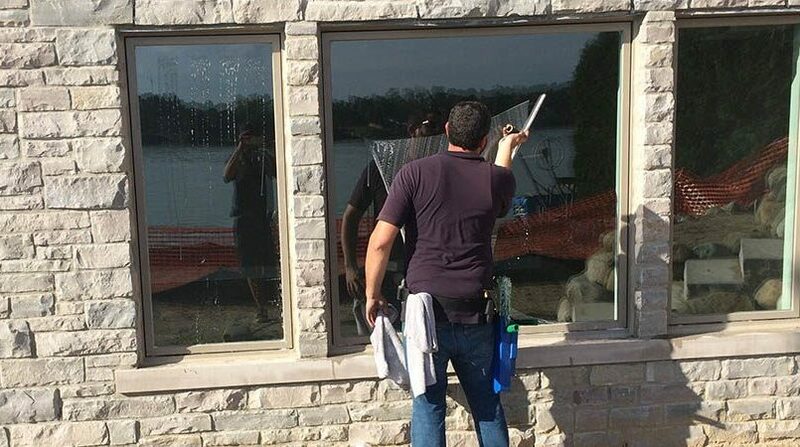 When Was the Last Time You Thought About Clean Windows? It’s Time to Make Your Shop Shine for Spring! 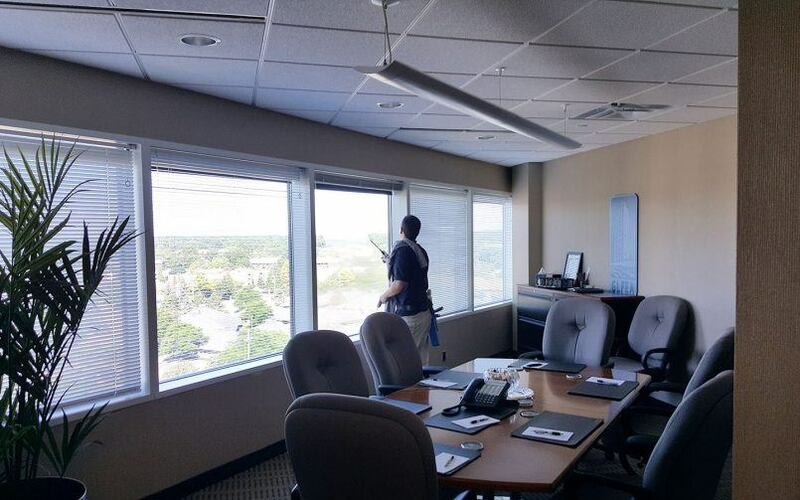 Wondering why your business needs clean windows? 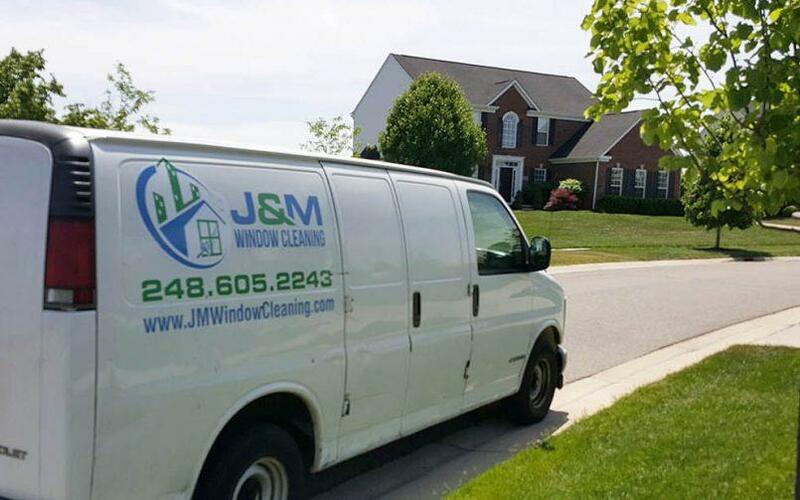 J&M Window Cleaning will tell you why! Spring clean your Waterford business!